Genesis Capital Finance provides truck financing at competitive rates. We work with customers who have had credit issues in the past to help them buy the truck they want. Our process is fast, straightforward and hassle-free. In most cases, we can pre-approve clients in a matter of hours and provide the funds by the next business day, upon receipt of all the required documentation. Discover flexible financing options for used trucks regardless of your credit rating. Identify the truck you want to buy and make sure it fits your budget. Is your dealer a Genesis Capital Finance authorized dealer? 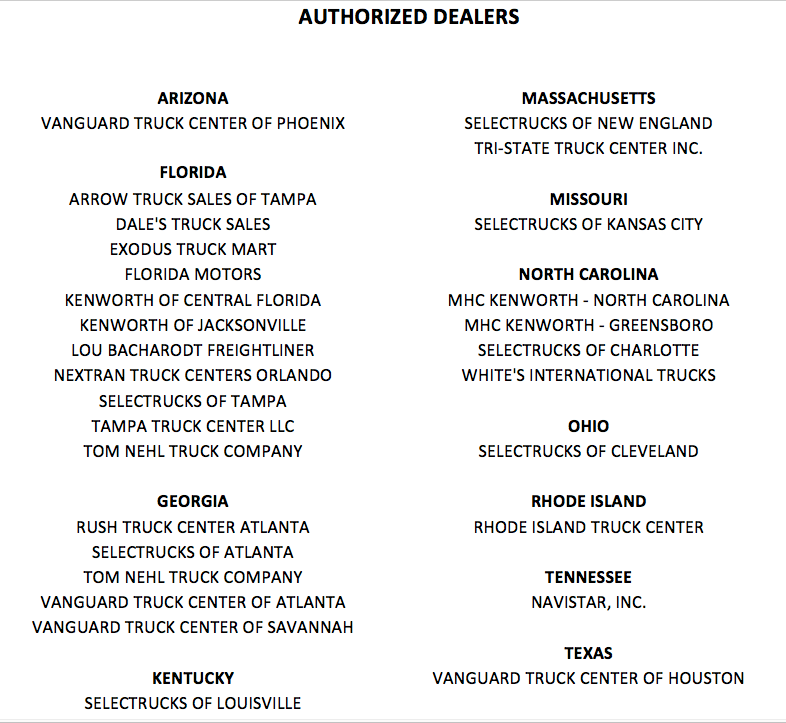 Click here for a list of authorized dealers. If your dealer is not on the list, send us an email to info@genesiscapitalfinance.com for more information.